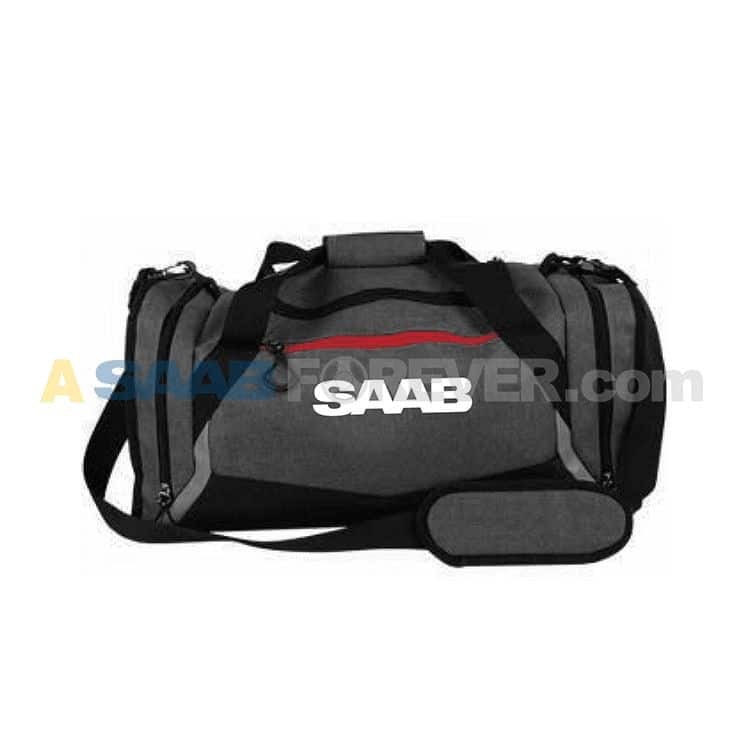 Fantastic weekender SAAB Travel Bag / SAAB duffel bag or golf bag: room for all the basics. Three external pockets in addition to main compartment. Shoe compartment with ventilation. 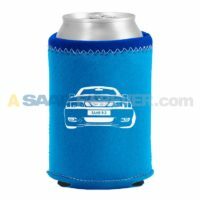 Design elements include reflective strips, colored zipper and matching interior. 600d polyester is durable and water-resistant (not water-proof) protecting your gear from the field or the floor.